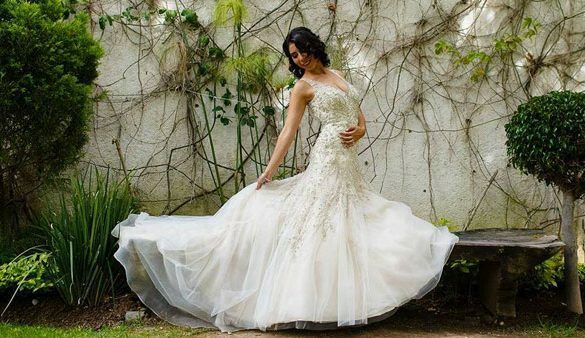 Sara’s Bridal Boutique has been specializing in making every bride feel beautiful since June of 2016. Owner, Sara, has had a passion for apparel since her teenage years and thus decided to open this family owned shop at Watters Creek in Allen. This shop carries bridal gown brands like Mary’s, St. Patrick and Stella York and also carries dresses for bridesmaids, mother of the bride/groom, flower girls and quinceaneras.